Traditional kitchen cabinet styles include a variety of historic designs from European and American architecture over the past three centuries. With an elegant and formal appearance, traditional kitchen design often features detailed moldings, rich wood cabinetry, and period styling. Transitional kitchens combine both contemporary and traditional design features to create an updated look. Not too modern, and not too old-fashioned, the transitional kitchen is for those who want their style "just right". 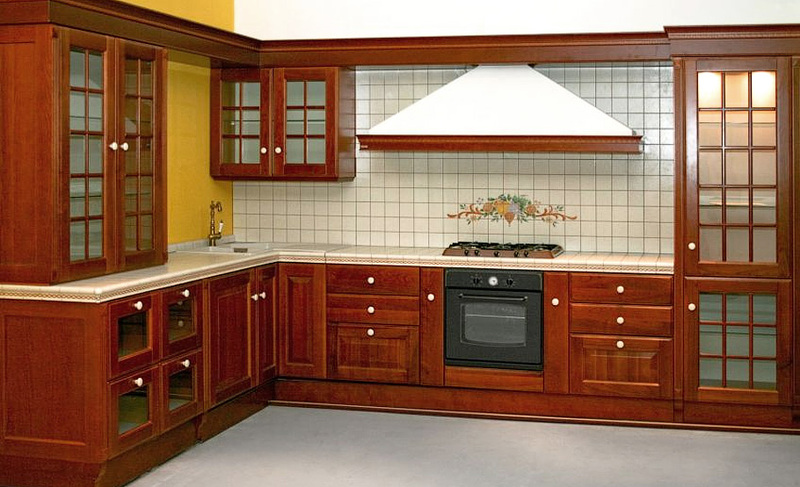 Country kitchen design, is full of wooden material for the kitchen. It is included kitchen cabinet, kitchen furniture. Beside that, you could also see that the flooring design is also designed in the wooden flooring design. By having this wooden design, the touch of classical look is really felt. 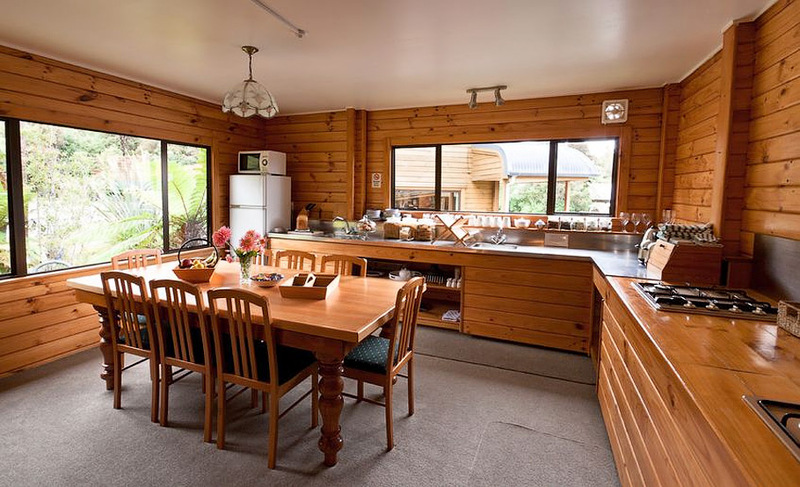 Country kitchen designs are perfect for providing you with a relaxing, yet enjoyable environment, offering a warm atmosphere. 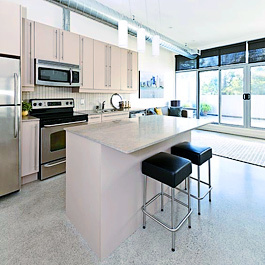 Condo/ Hi-Rise kitchens have made their impressions on the contemporary design scene by taking advantage of new technologies, using sleek, simple lines and a clever use of space. Kitchens are the best value investment in a home as the majority of time is spent here. While there are many kitchen styles available, the popular ones are traditional, transitional, country, contemporary, rustic and high rise-condo kitchen. Here above are some kitchen design ideas that can assist you with creating and designing a beautiful modern or antique kitchen. Our expert team will look after your kitchen designs and kitchen cabinets needs.